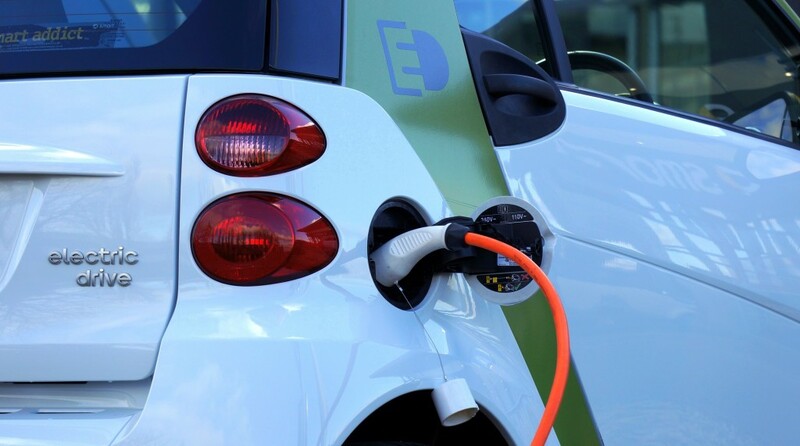 blog Product Liability Do Electric Cars Have Disadvantages in Accidents? Since 2007, there have been over 3.6 million such vehicles sold in the U.S. There are dozens of “pros and cons” that can be debated when evaluating electric vehicles, but one potential consideration is how these new vehicles compare to gas-powered vehicles in accident safety. Nationwide Insurance cites two key dangers associated with electric vehicles: they contain high-voltage batteries that could lead to electrocution, and they don’t make much noise when running, making them more likely to collide with pedestrians and bicyclists. But there’s always a third danger in car accidents: fire. CNN reported on a study by the Society of Automotive Engineers that expressed concerns for personnel who respond to EV accidents, such as paramedics and towing operators. They felt a risk for electrical shock existed, resulting from potentially damaged electrical systems in a crash. The group thought a logical safety solution would be to factory-install a “kill” switch for the battery. They recommended that it be located in a standard, accessible location to prevent potential electrocution. The NHTSA requires that EVs be equipped with a warning sound by 2019. Unlike vehicles with combustion engines, EVs are extremely quiet during operation and are less likely to be heard by pedestrians, bicyclists, and the visually impaired. With this standard, these cars will emit some type of sound when traveling under 20 miles per hour. This rule was put in place because of data showing a 20% greater likelihood of pedestrian-related collisions. Tesla is a leading producer of EVs that has received criticism over the safety of their vehicles’ batteries, largely in response to a crash in Indiana involving their Model S.
Twenty-seven-year-old Casey Speckman was driving a Model S when she apparently swerved to avoid another vehicle and hit a tree and the side of a garage. Speckman died from the impact; passenger Kevin McCarthy was killed by a subsequent battery explosion and fire. Emergency personnel on the scene said that individual units from the vehicle’s battery pack continued to explode. John Speckman, Casey’s father, believes that if they had not been in an EV, the two victims may not have been killed. Lithium-ion battery safety was also questioned after incidents with the Samsung Galaxy 7 smartphone, which used a smaller type of this charging technology. Dave Sullivan, an analyst with research company AutoPacific and an EV owner, explained that there are various types of lithium-ion technology in use across the market and each has unique attributes. The units that appear to have the greatest potential for fires are those that hold large amounts of energy—like a car battery. Tesla CEO Elon Musk denounced critics who suggested EVs were a fire risk, saying EVs offer superior safety compared to vehicles carrying a tank of extremely flammable liquid: gasoline. Kevin Jones, chief of the Indianapolis Fire Department, offered an impartial opinion by saying that fires are a risk in severe vehicle crashes regardless of whether it’s an electrical or gasoline engine. Can Fires Be Prevented in EVs? In 2011, Chevrolet’s longer-range EV called the Volt was generating modest sales at the same time the government was conducting crash tests on it. One test vehicle caught fire roughly three weeks after a crash test, which led to an investigation. Prior to the testing, General Motors, owner of Chevrolet, established guidelines for properly draining and removing the battery pack in these cars following a crash. Spokesman Greg Martin explained that the National Highway Transportation Safety Administration (NHTSA), which conducted the testing, had not been made aware of this procedure. The company emphasized that if this post-crash protocol had been used, the fire would not have occurred. Potential safety concerns over the Volt ended after several years without any similar incidents occurring. Any determination on the overall accident safety of EVs at this point is premature because of relatively limited crash testing data. Data thus far from the Department of Transportation and FEMA show that fires in gas-powered vehicles in accidents occur at a rate of one to every 32,603, while the Tesla Model S has a rate of one to 6,333. Safer, or just rarer on the road? Time will tell. Electric, hybrid, or gas-powered, we know Oklahoma car accidents. If you have questions or need legal guidance after an accident, please call Car Accident Help at (405) 285-4357 for a free consultation.